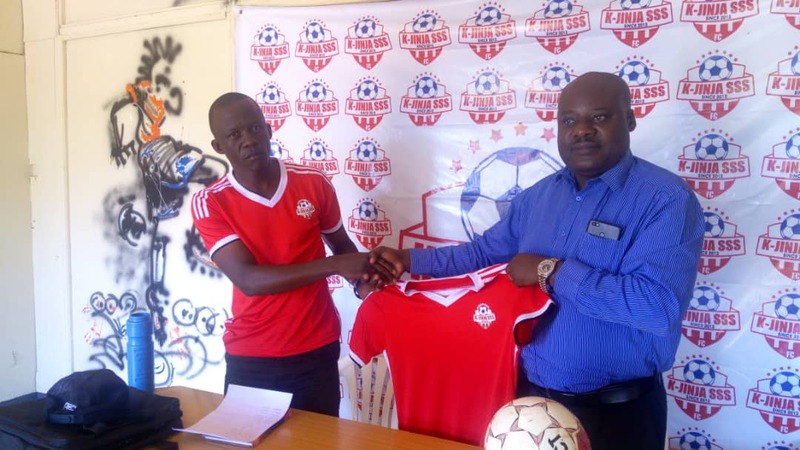 JINJA – Kirinya Jinja SS have named Abbey Bogere Kikomeko as their coach on an interim basis. The CAF B Licensed tactician replaces Charles Ayieko who resigned from his role earlier this week, to pursue further coaching studies. Kikomeko was unveiled to the media by the club’s vice president Godfrey Osodo Bwire on Thursday. Bwire revealed that Kikomeko had been appointed because of his abilities but will only be at the club until they find a permanent coach. “Following our performance in the first half of the season, we agreed to appoint Kikomeko as our technical director because he has the abilities, said Bwire. “He now takes over from Ayiekoh who requested us to leave so that he can attend coaching studies. ”Kikomeko will be our interim coach as we continue to look for the head coach. Abbey Bogere Kikomeko is the coach who led Kirinya to a topflight promotion in 2016. He also remembered for guiding the Jinja club to premier league safety in the closing stages of their debut season of 2016-17. A delighted Kikomeko assured those in attendance that he will use his experience with Kirinya to take them where they belong. “I am not new here at Kirinya, emphasized Kikomeko. “I am here to fix some things and see that the club gets to where it deserves to be. “Our performance in the first round wasn’t that pleasant that’s why we sit in the 11th position on the table, he continued. “I will try my level best to see that we attain a respectable finish. “Tomorrow, we play against Vipers a side that is winless in the last two games and are on the eve of exiting the CAF competitions a few days ago. “We are aware they need the three points but we also badly need maximum points so everyone should expect a tough game. Kirinya Jinja SSS have managed only 4 wins this term, drew 7 times and lost on four occasions, a record that sees them sit in 11th place with 19 points, so far.